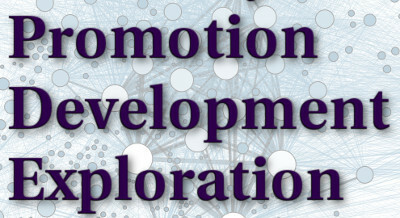 The abbreviation REPDEV means Reputation Economy Promotion, Development, Exploration, and Vitalization. So, the purpose of the REPDEV Network is so create a reputation economy and then help it to really flourish. But what is a reputation economy in the first place? Note: This post has first been published on the new Fractal Future Blog. The futurist community is wide and fascinating. There’s a plethora of different strands of futurists, but all of them share the ambitious goal of creating a better future. What is a futurist then? A futurist is a person who is active in the pursuit of creating a better future by thinking about possible future scenarios and following a path towards the best scenarios.